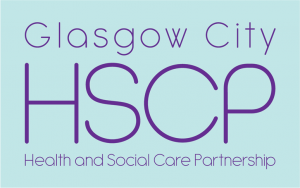 Glasgow City Health and Social Care Partnership (HSCP) are consulting on their new Strategic Plan, which will come into force in April 2019 and run until 2022. They have a legal duty to invite community and equality groups, patients, carers, health board staff and voluntary sector organisations to input their opinions, experiences and suggestions for improvements to health and social care services. 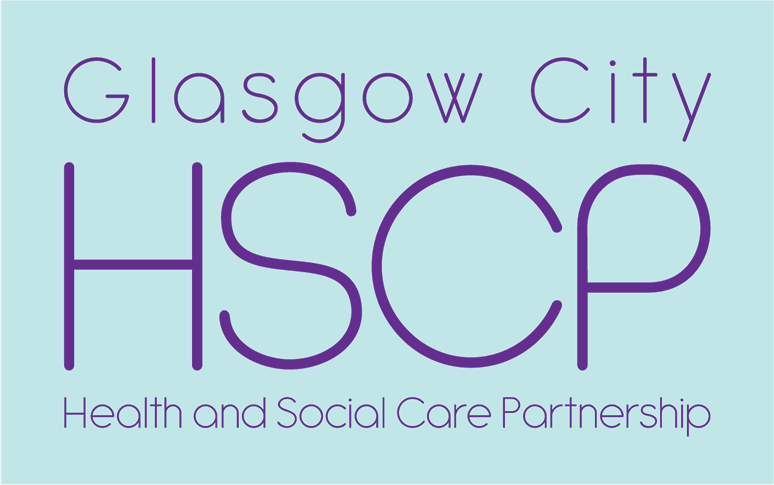 Glasgow City HSCP is responsible for allocating funding and prioritising delivery of a vast range of services touching the lives of almost everyone who lives here. The services they deliver include access to GPs, emergency medicine and routine appointments, vaccinations, dentists, social care for disabled people and the elderly, alcohol and drug services, social work, homelessness services, and many more. The new draft strategic plan sets out five priorities and explains how those priorities will be addressed. For example, to “support and empower people to continue to live healthy, meaningful and more personally satisfying lives” (outcome 4, page 15), the HSCP will develop neighbourhood teams for older people, and work with the housing sector to address social isolation and support carers. I will be submitting a written response on behalf of our members, where I shall re-iterate GDA’s human rights concerns, as well as repeating our call for urgent funding to sustain vital support services for LGBTI+ people, which are currently provided by members of the LGBT+ Voluntary Sector Network. As things stand, these services have no sustainable funding source and may face closure by summer this year. If you have views or experiences about what priorities and services are important to you I encourage you to fill out the survey or submit a written response. The consultation closes of 25th January 2019, so you have a week to respond. What are your priorities? What changes need to be made? Share your thoughts in the online survey, or send comments to GCHSCP_Communications@glasgow.gov.uk or phone 0141 287 8788. The consultation ends on Friday 25th January 2019.